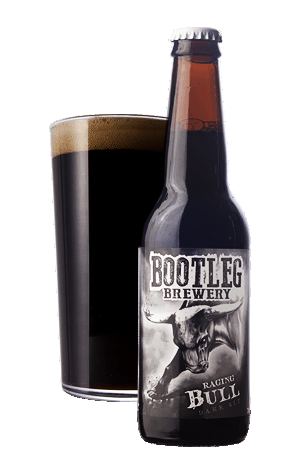 Outside WA, this is the beer that Bootleg is best known for, a multiple award-winning strong ale that demands sipping and savouring. A multi-layered boozy treat that reveals all manner of malty delights as its thick, almost oily, body warms: from roasted coffee to chocolate, dark fruits and licorice. The alcohol content makes it gently warming, while there's a solid level of bitterness to prevent the richness of the malts running out of control.